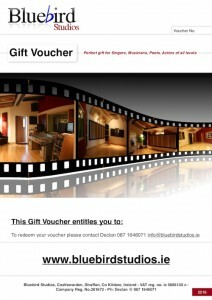 After purchasing your recording studio voucher what happens next? A hard copy of your voucher is posted with next day’s post – (Friday’s studio vouchers are posted on Monday morning). They are printed on thick glossy paper – perfect for gift presentation. I will make contact with you in advance of the session to organise backing tracks, session set ups, etc. For singers a good guideline would be to pick 2 or 3 songs on backing tracks. 20 minutes editing, song mixing, CD burning & MP3 prepping. When singing to backing tracks the average number tends to be four or five songs. I would advise having six songs ready just in case things go exceptionally well. Solo musician(s) should aim to get two or three songs done well, have a fourth ready. 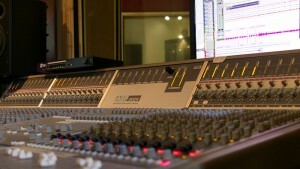 Allow time for set up and mixing at either end of the session. Singers can expect to cover six to eight songs with these vouchers. 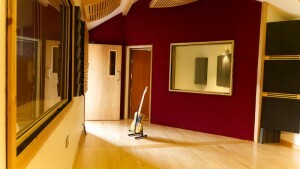 Musicians should call me in advance to discuss instruments and how to set up the studio to best suit your needs. I would encourage taking a small 10 to 15 minute break inside the three – four hours. Taking a break is at the client’s discretion. During this break editing and mixing can happen so no time is lost. 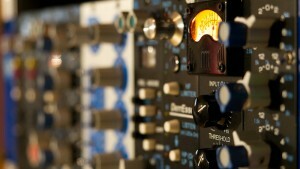 Quick tips for before using Bluebird Studios recording studio voucher. When you arrive at the studio I will be ready to record straight away. So warming your voice up beforehand would be a good idea. You are very welcome to bring friends along if you wish, you may feel more relaxed with familiar faces around. If you are using acoustic instruments – if new strings are needed, it is best to restring at least the night before to let the string have a settling-in time. Check for loose clamps, under-tightened snare wire, squeaky kick drum pedal or any loose cymbal stands. New skins will have a bed-in time so best practice is to have skins on at least 24 hours before session. Good quality drum mat does a better job at keeping the kit in place.